We encourage you and your family to become part of our patient safety team. 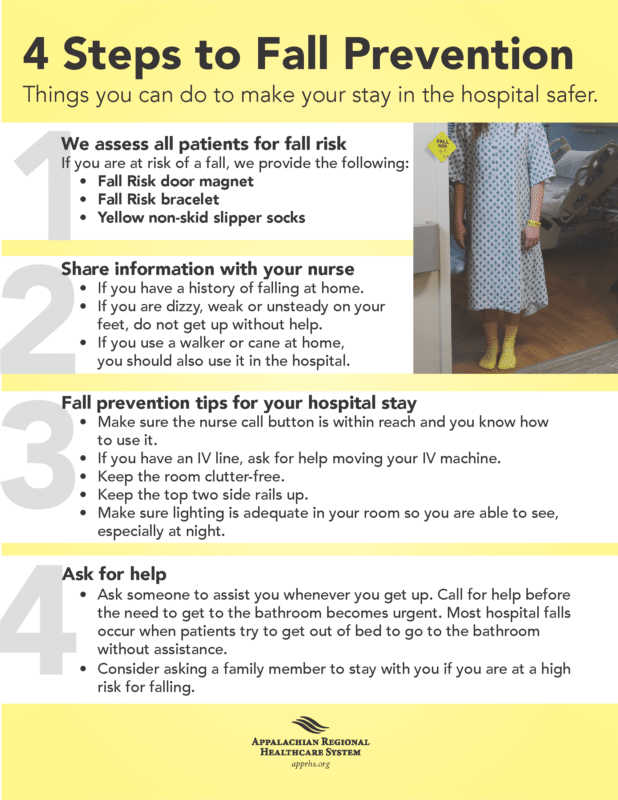 For our patient safety program to be successful, we need you to be fully informed and actively involved in your care. We need you to provide accurate and complete information about your condition. We want you to clearly understand your diagnosis and treatment plan so that you know what to expect. We need you to keep us informed of any changes in your condition. We need you to ask questions if you have any concerns about your care. Check your ID bracelet before giving you medications or doing a procedure. Wash our hands frequently to help prevent infections. Explain things clearly and completely. Ask if you are having pain and help manage your pain if present. If at any time you have concerns about your care, please let your nurse or your doctor know. If you have suggestions for improvements or concerns that you do not feel have been addressed, please call the risk management department at (828) 262-4239.